Golden Triangle Tour is, highlighting three major states of North India, which was dominated by various races of the world, like Aryans, Mamluks, Mughals, British. Delhi, Jaipur and Agra are the main cities of attraction for Golden triangle trip to India, which also gives opportunity to venture thru Cities like Ranthambore for tiger Safari, Fatehpur shikri which is abundant capital of past, Bharatpur Bird sanctuary (The Keoladeo National Park) a renowned sanctuary for migrated bird and Pushkar which is only city where God Brahma is worshiped in India and also famous for camel fair. Golden Triangle India provides to tourist a small window of whole India, where one can go thru culture of different religions and of races at one place, Delhi with Mughal’s archaeological evidences and some British Architecture style with infusion of Mughal and Indian essence. Jaipur show Rajput Culture with influence of Mughal Architecture, a city of Rajput Clans who ruled Rajasthan and got named Pink city, Agra gives uniqueness and makes memorable experience Tour to Golden triangle. 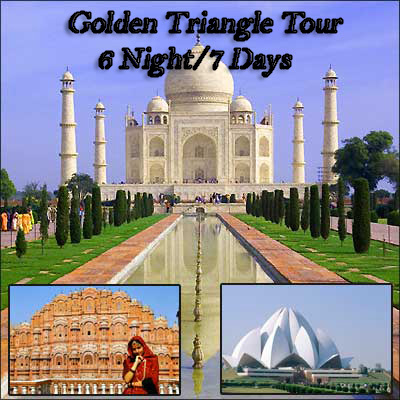 Tour To Golden Triangle is offering Heritage, culture, forts, Places and festivals. 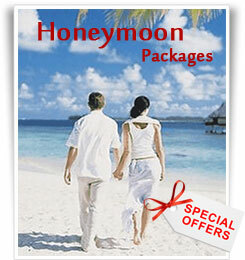 Indbaaz Travels Pvt.Ltd. always trying to give the best possible services, with our experienced and humble staff.We Offers Golden Triangle Tour,Tour To Golden Triangle,Agra Tour,Jaipur Tour,Groups Tours Etc.